This Valentine's Day, keep whales close to your heart! 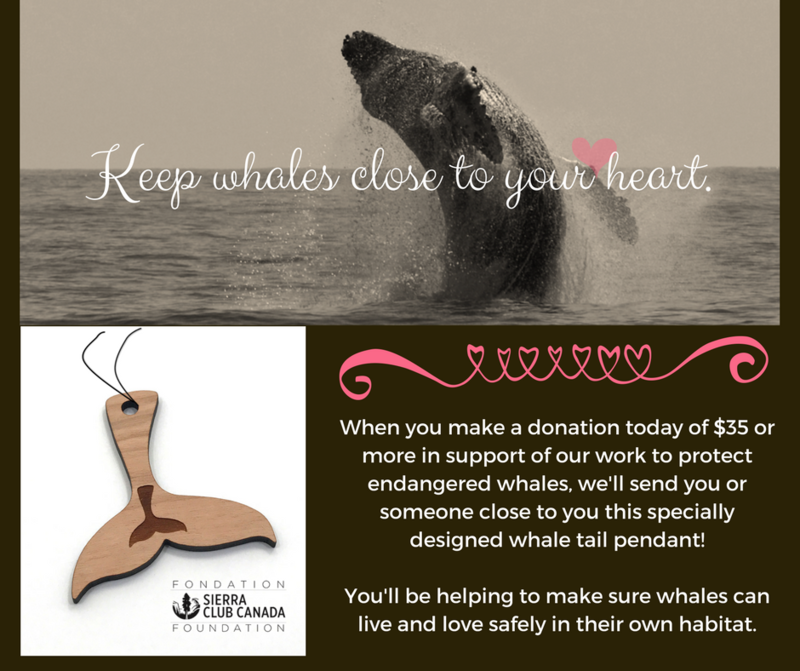 And you can always keep whales close to your heart by wearing one yourself or gifting this special whale tail pendant to someone special in your life. Your donation helps us support and realize important charitable projects advancing the protection and preservation of the environment. We simply cannot do this challenging work without you.